We instruct an assortment of Safety Programs to the General Public, Business, Public Safety Professionals, and Medical Professionals. Programs are developed by the National Safety Council (NSC), American Heart Association (AHA),and instructed by authorized Instructors. Our CPR and First Aid classes are provided to Health Clubs, Motels, Restaurants, Day Care Providers, Church Groups and the General Business Community. 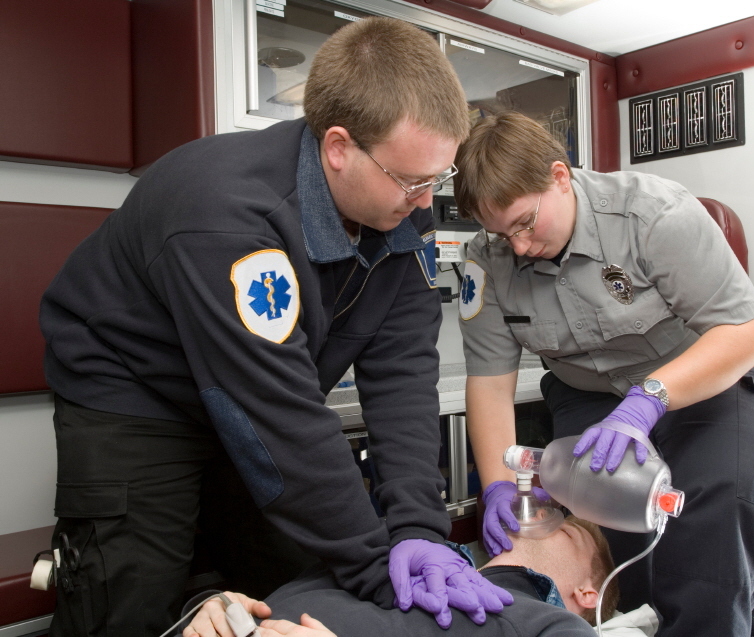 Medical Professionals such as EMT's, Nurses, Doctors, and allied fields attend BLS for Healthcare Providers. .
AED's, we will sell and install, Automatic External Defibrillators, and their accessories. A yearly Inspection service is also available with written report. Stop the Bleed: This is a class designed to teach immediate control of life threatening bleeding. Disasters, Terrorism, Mass Casualty Events. 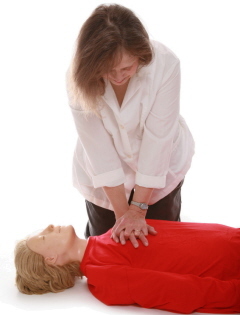 Pediatric CPR AND First Aid is taught for Childcare Providers. Training is available at your site and scheduled for your convenience.